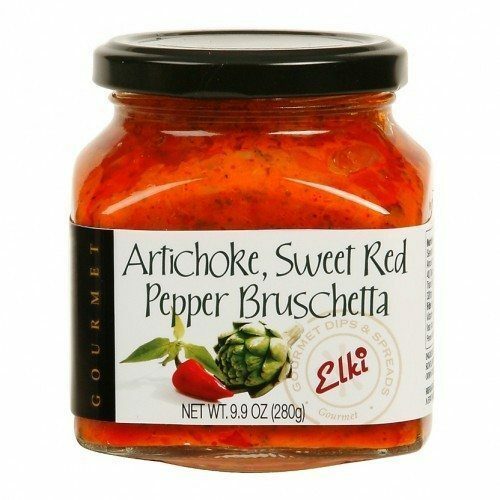 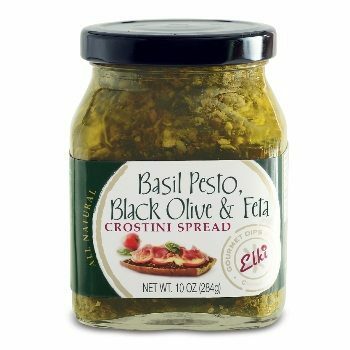 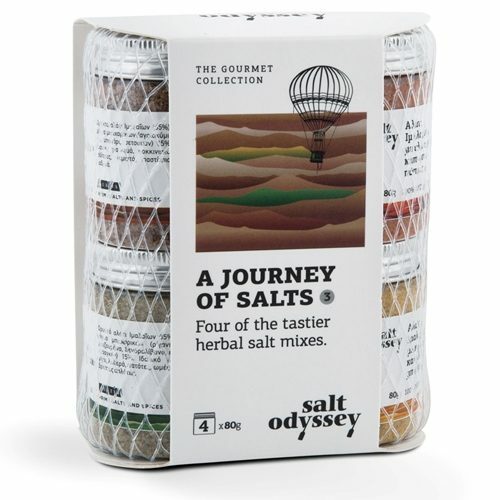 Gourmet salts can make all the difference in your dish. 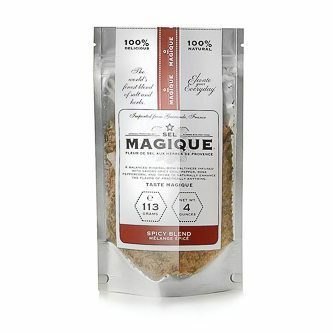 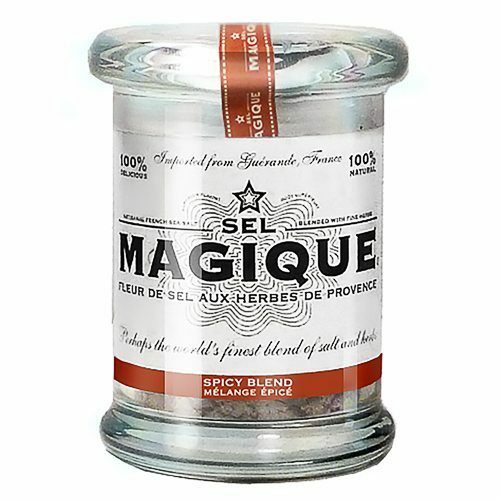 French Sea Salt by Sel Magique is Fleur de Sel from Guérande, France. 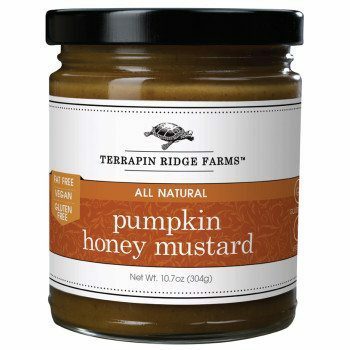 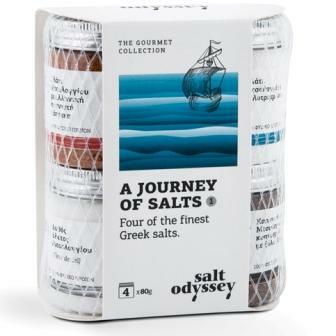 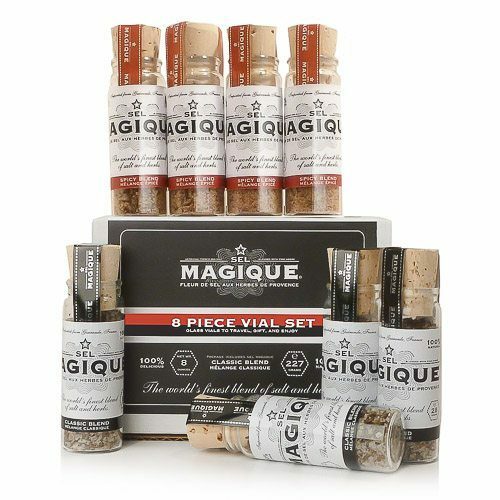 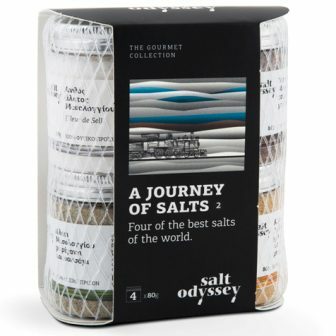 Rare gourmet salt blends that make your recipes spectacular, and make excellent gifts for those foodie friends and family. 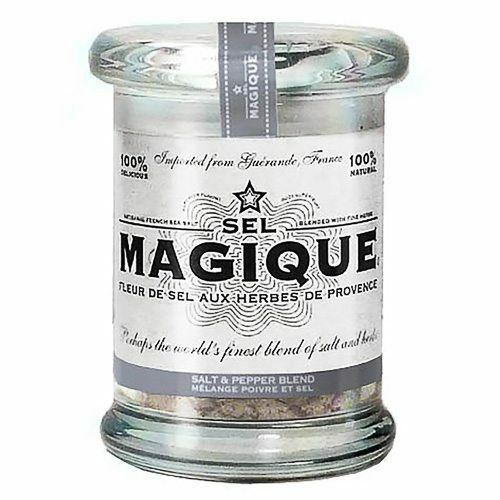 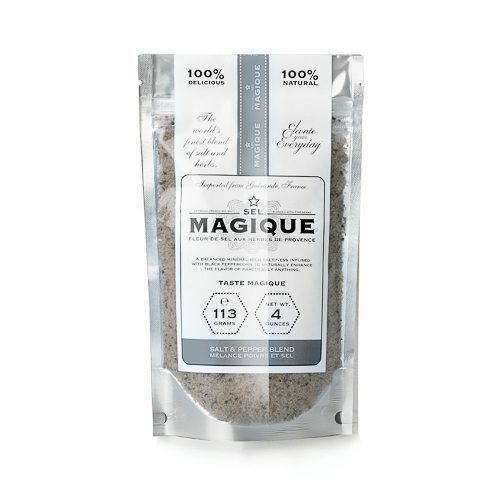 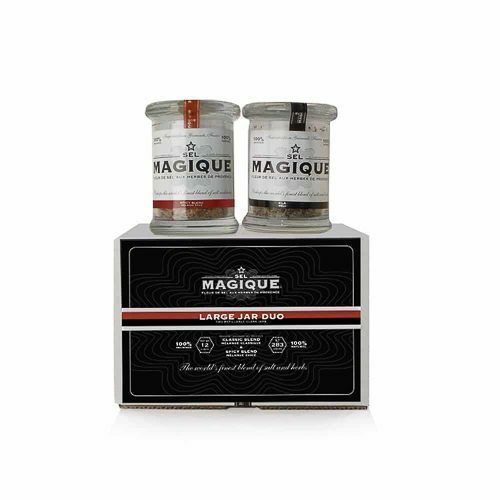 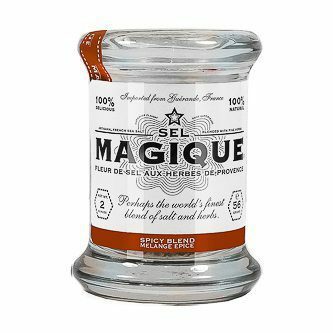 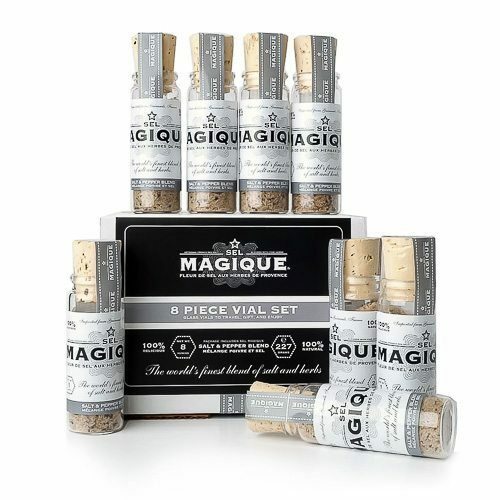 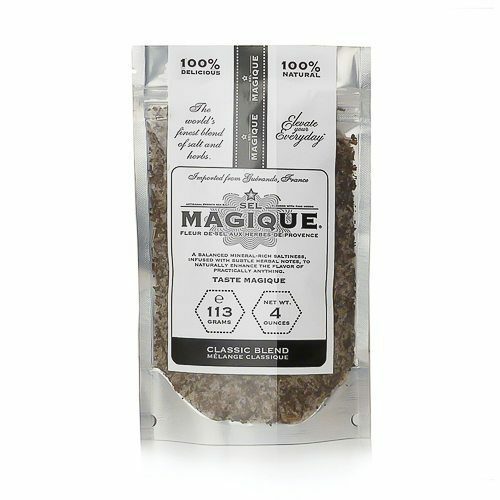 Sel Magique salt is hand-harvested with traditions that date back to the third century, and is only harvested a few months of each year. 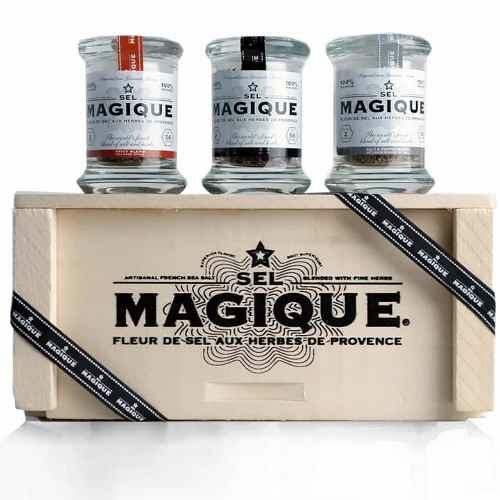 It's collected on ancient, protected sites by Paludiers, local artisans who continue to take pride in their work for generations. 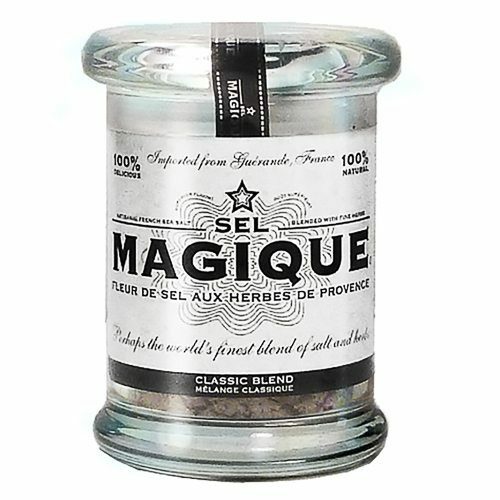 Our Fleur de Sel is produced much like a fine wine; it's seasonal and storied.